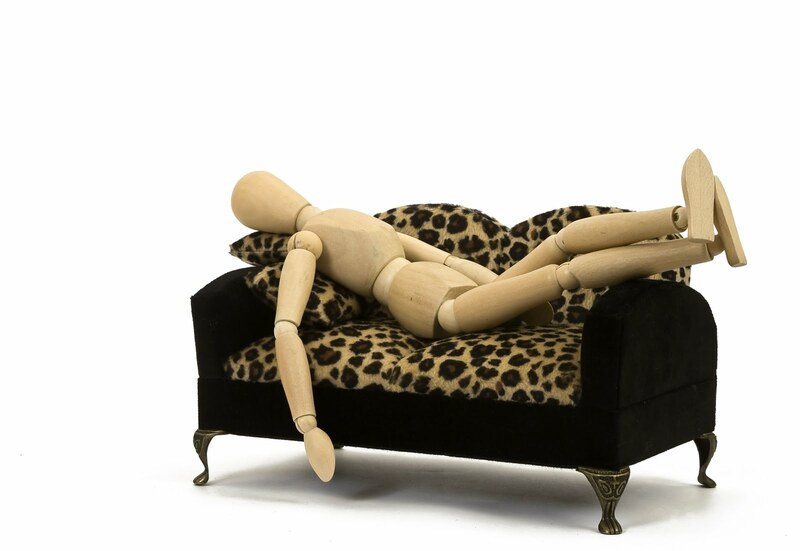 Blog Once I start my personal injury action, should I just lay on the couch? Once I start my personal injury action, should I just lay on the couch? Television and movies suggest that if you have a personal injury claim, you should spend all your time in a neck brace and on crutches. In fact, doing so can reduce the amount of any damages awarded. In Canada, anyone claiming damages for an injury has a “duty to mitigate”. This was established by the Supreme Court of Canada over 25 years ago in Janiak v. Ippolito,  1 S.C.R. 146. In that case the Court held that a plaintiff cannot recover from the defendant damages which he himself could have avoided by the taking of reasonable steps. For a personal injury claim this means that the plaintiff has to take reasonable steps toward his or her rehabilitation. This can include physiotherapy, exercise, diet, surgery and anything else that medical professionals agree would improve the plaintiff’s condition. If your doctor prescribes exercise as treatment, then the courts expect you to get off the couch and hit the gym. … the plaintiff testified that she first sought, after getting a referral from Dr. Forrest, to attend physiotherapy in January 2008. She said she could not afford the cost of the session and did not go. There is no record of any such referral in Dr. Forrest’s notes. Ms. Sevinski made no further effort to obtain treatment until September 2009. Thereafter, she went to some massage therapy and to a few physiotherapy sessions. She did not go to any sustained course of physiotherapy partly, as I have said, because she said she could not get child care and partly because she did not believe it helped her. She has also engaged in various forms of exercise. None of this appears to have started until relatively recently. It also appears to have been both modest and sporadic in nature. Ms. Sevinski said she did not do more exercise either because it was painful or because, in her view, it was not very useful. The value of such treatment is emphasized in each of the reports of Drs. Finlayson and McDougall. Each emphasized the ongoing importance of such treatment even at this point in time. Dr. McDougall, in particular, placed significant emphasis on the plaintiff’s deconditioned state and on the relevance of that status to her present difficulties. At bottom, the plaintiff did virtually nothing to address her injury and ongoing difficulties until late in 2009, more than two years after the Accident and at the point at which, based on Dr. Finlayson’s evidence, reversal of some of these difficulties would be more challenging. Even since that date her efforts have been sporadic and without any real focus. I do not accept that Ms. Sevinski could not afford these treatments or that a lack of child care presented an obstacle to treatment for the reasons I have stated. Instead, the plaintiff had options available to her had she asked reasonably and attached appropriate importance to her physical well-being and physical rehabilitation. Were you injured in an accident? Call us.